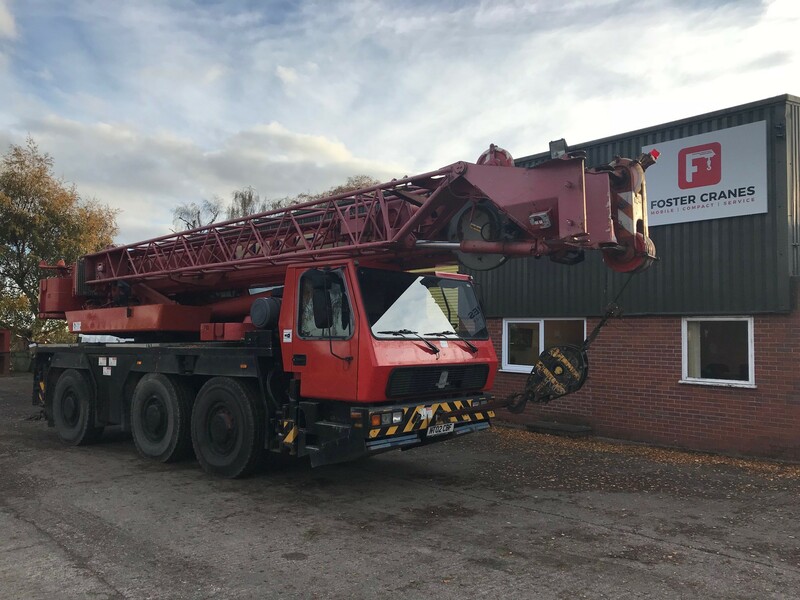 With the largest stock of used mobile cranes in the UK, Foster Cranes have the people, products and premises to ensure you invest in the right crane for your business. 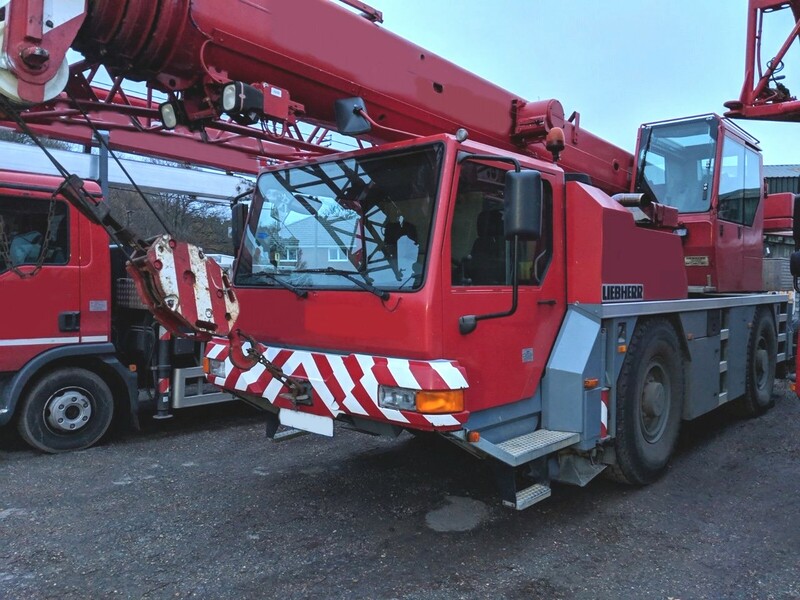 We specialise in the Sales, Service and Support of your crane fleet making us an integral extension of your business. 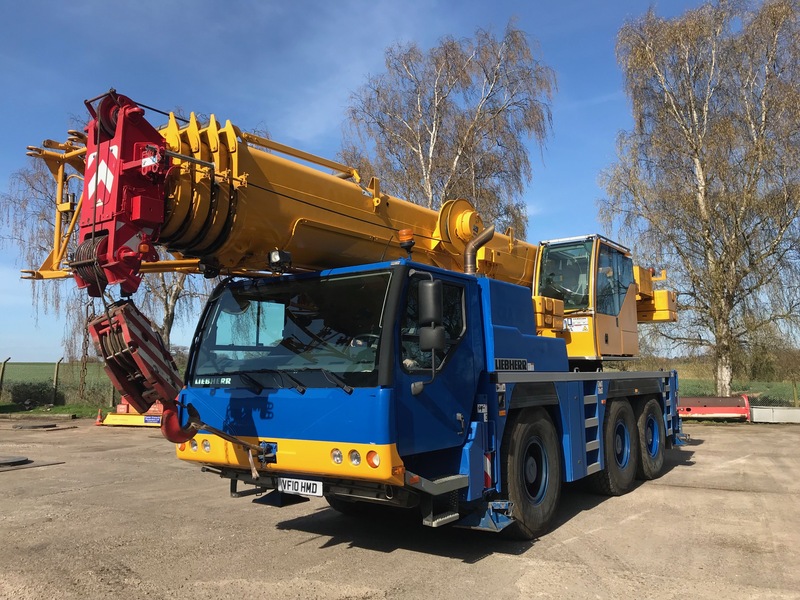 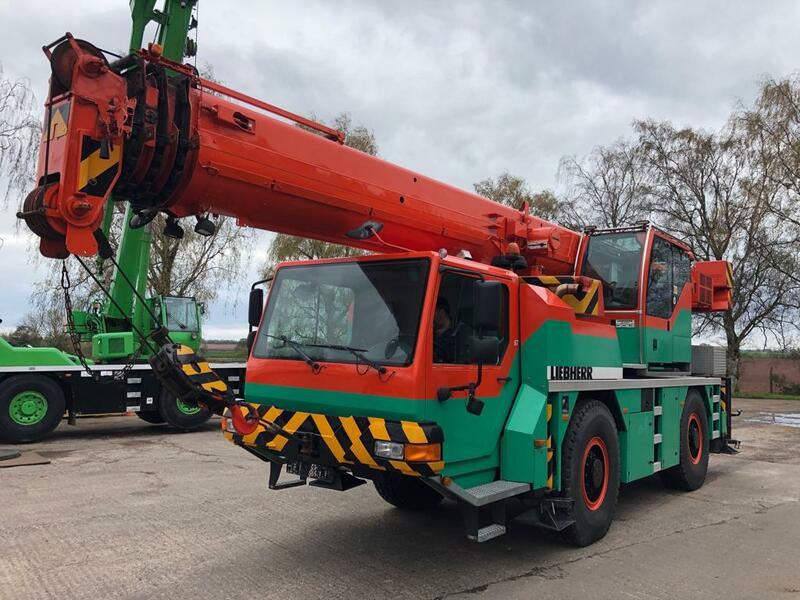 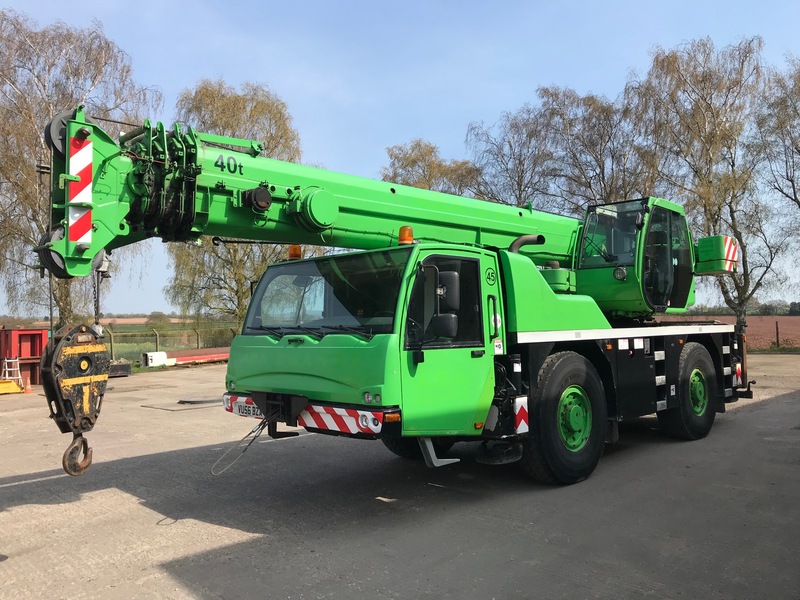 Our skilled team of engineers are dedicated to meticulously inspecting all used cranes that are delivered to us, so that we can thoroughly repair and refurbish if necessary. 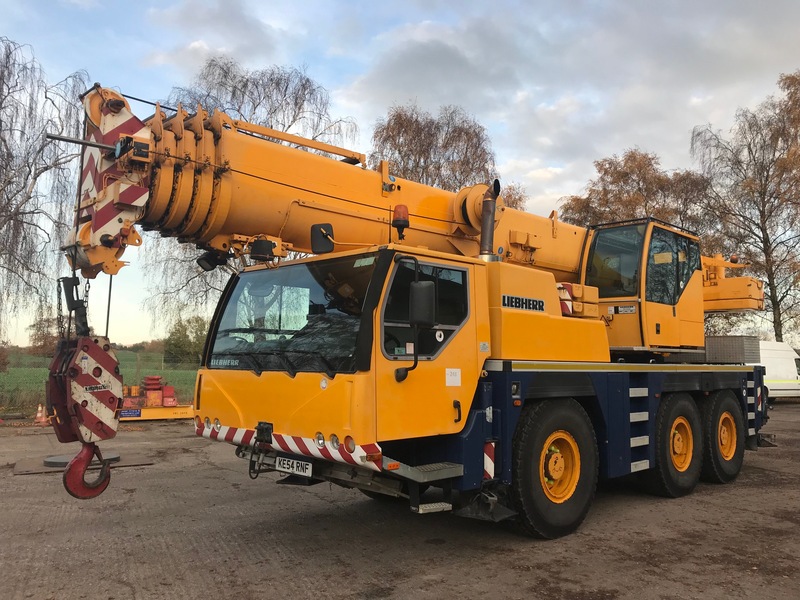 They can then be sent on for sale from our base in Worcestershire. 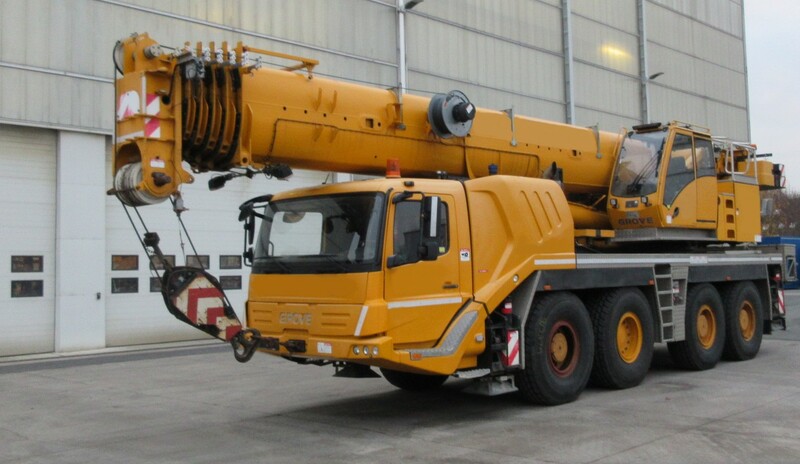 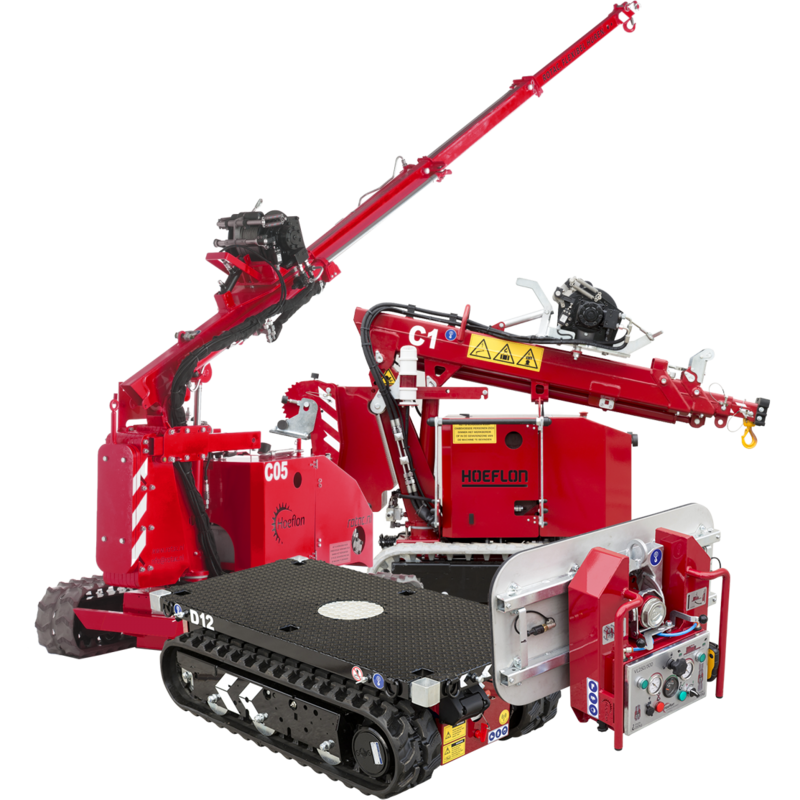 This approach ensures that every crane is as close to its original state as possible.